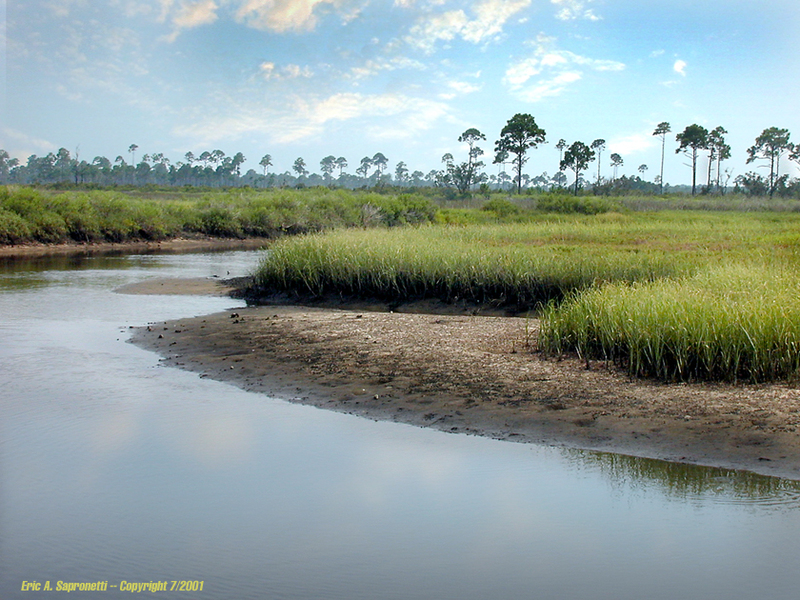 Vast coastal flats of North Florida's Gulf Coast. Very pristine, very beautiful. Free to download for wallpaper. To download this image, first open the larger, more detailed version of this image. Then right click on the image and save it on your computer.